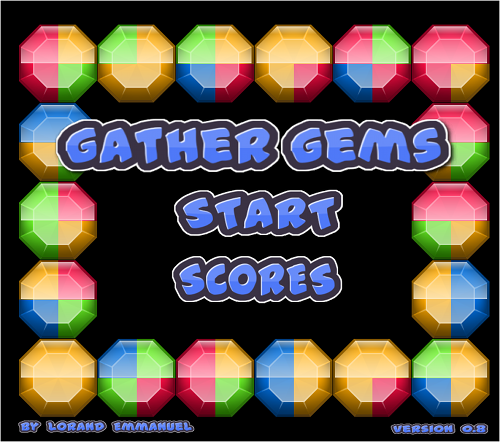 Description Re-assemble the gems by fitting the pieces together fast enough in this frantic puzzle reaction game. Move the piece in the center to an adjacent window using the arrow keys. If the timer runs out, or you move into an occupied space, you lose a swaps. The more complete the gems is, the more points you score. Try and clear the whole board for an extra swaps.